I teamed up with some incredible Wellington wedding vendors to create a winter themed styled shoot. This was something we shot during the winter season as it was the perfect time to team up and do something creative and fun. 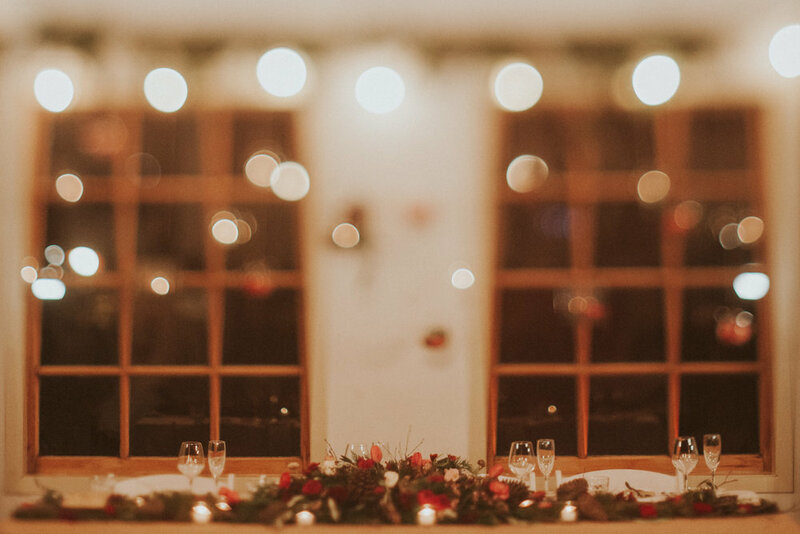 We wanted to create an atmosphere of love and warmth, to show couples that winter weddings can be really beautiful too. Our theme was 'Enchanted Romance'. The 'Enchanted' theme was carried throughout our locations and venue, using continuous rich colours and earthy textures. Thank you to everyone who contributed to the day. You are all so wonderful and generous! A special thank you to Melissa for all of your ideas and support during the planning process. I'm really excited to finally show you these images! I hope you enjoy!